The researchers show that a mere 9 percent of all the genes in the human genome are essential for the growth and survival of human embryonic stem cells, whereas 5 percent of them actually limit the growth of these cells. They could also analyze the role of genes responsible for all hereditary disorders in early human development and growth. Furthermore, they showed how cancer-causing genes could affect the growth of the human embryo. "This gene atlas enables a new functional view on how we study the human genome and provides a tool that will change the fashion by which we analyze and treat cancer and genetic disorders," said Prof. Nissim Benvenisty, MD, Ph.D., Director of the Azrieli Center for Stem Cells and Genetic Research and the Herbert Cohn Chair in Cancer Research at the Hebrew University of Jerusalem, and the senior author of the study. 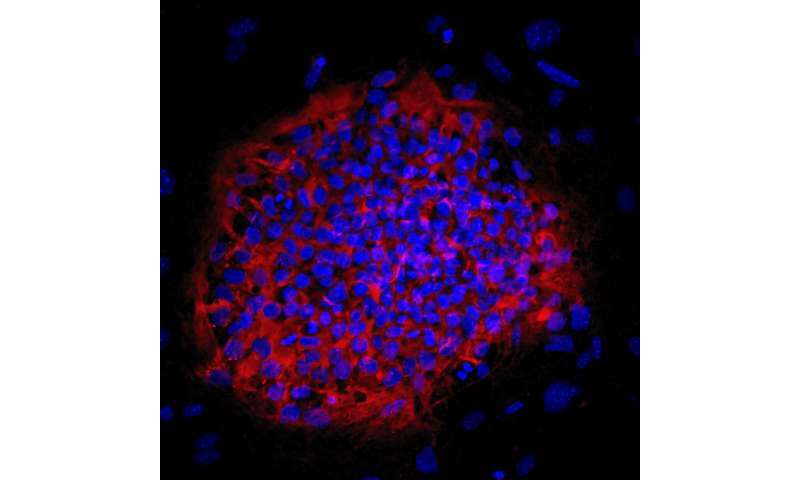 "This study creates a new framework for the understanding of what it means to be an embryonic stem cell at the genetic level," said Dr. Atilgan Yilmaz, Ph.D., postdoctoral fellow and a lead author on the paper. "The more complete a picture we have of the nature of these cells, the better chances we have for successful therapies in the clinic." 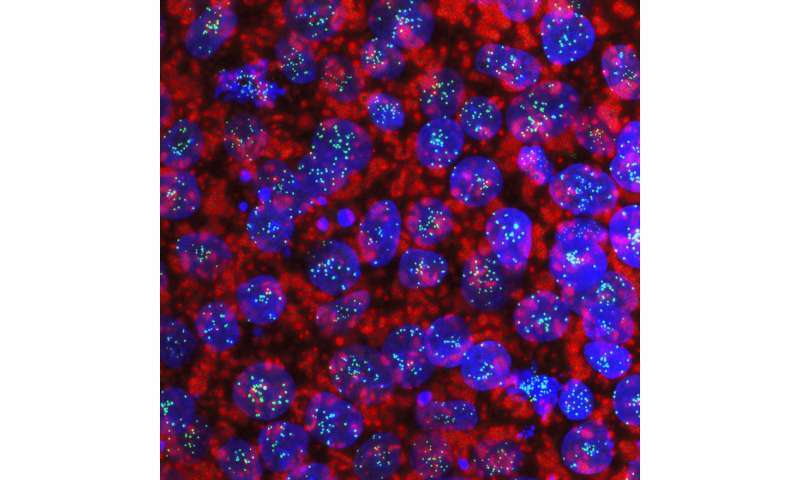 The paper is titled "Defining essential genes for human pluripotent stem cells by CRISPR-Cas9 screening in haploid cells," and published in Nature Cell Biology.